The main application of manganese is in the production of steel, stainless steel and aluminum alloy, to improve the stength and toughness of steel and aluminum alloy. We offer finest manganese metal which is developed for applications where high impact and abrasion in combination are predominant factors. 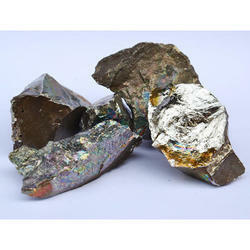 Our top quality manganese finds its usage in diverse industries and is mainly used as pigments & in steel production. We provide manganese metal in the form of flakes to our clients. In order to cater to the numerous necessities of the patrons, we have been able to provide a wide range of Manganese Metal Flakes. Manganese is a chemical element, designated by the symbol Mn. It has the atomic number 25. It is found as a free element in nature (often in combination with iron), and in many minerals. Manganese is a metal with important industrial metal alloy uses, particularly in stainless steels. 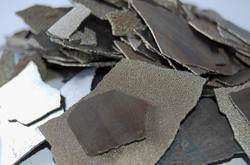 Supplier of manganese metal flakes, brqts and lumps.